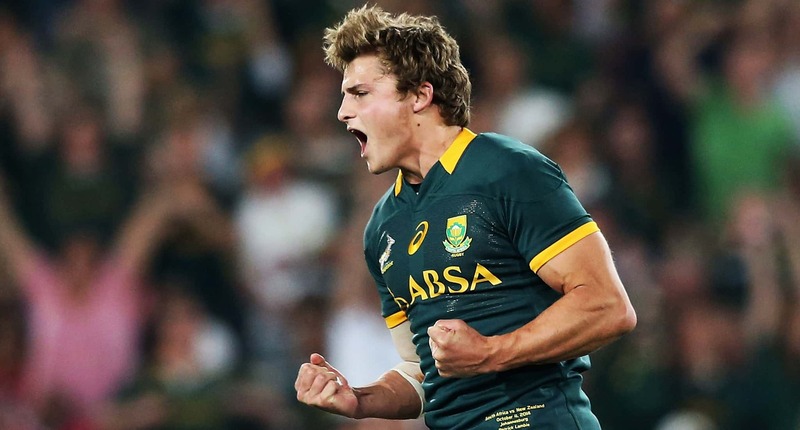 Springboks outhalf Pat Lambie looks set to announce his shock retirement from rugby as he continues to feel the after effects from a number of concussion-related injuries. Lambie, who currently plies his trade in the Top 14 with Racing 92, hasn’t played since limping off early on in last season’s Champions Cup final defeat to Leinster in Bilbao with a serious knee injury. But while he has progressed well on that front, a number of concussions have left the 28-year-old “seriously worried” about his health, with French publication Midi Olympique reporting that he looks set to end his career “with immediate effect”. Lambie spent several months out after clashing with CJ Stander back in 2016, and further injured himself when his head collided with Sharks teammate Rhyno Smith during a Super Rugby clash against the Southern Kings in May 2017. He has played 56 Tests for the Springboks between 2010 and 2016.